GENEVA, SWITZERLAND / ACCESSWIRE / August 30, 2018 / Jeffrey Wernick is known for his investments in start-ups that he believed quite prophetically would change the face of the world. His investment predictions came to be true. He was an angel investor in UBER and Airbnb when they were merely start-ups and he was also an early investor in Bitcoin. These were Wernick's signature investments made against the grain and against conventional wisdom and continue to grow today. Notably these three plays were decentralized or semi-decentralized. MoonX also has on board Craig Peterson, one of the creators of the world's first supercomputer and Co-Founder and CEO of Intel Microcomputers. Two leaders from different backgrounds have joined hands in order to create something extraordinary. Peterson created three new businesses inside Intel and his startup was the most successful for Intel Capital at the time and sold for a record $180mn. MoonX, a technology startup, has announced that two of the most sought-after future thinkers of our time are joining its Board of Mentors, Jeffrey Wernick and Craig Peterson. 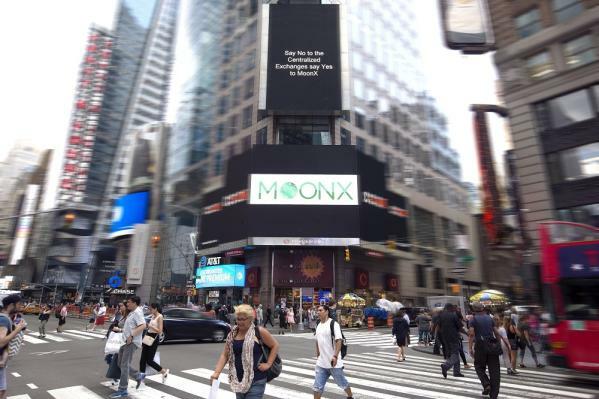 MoonX is introducing technology that promises to nearly eradicate response time issues at financial exchanges and brings an alternate vision to make the world decentralized. The arrival of these visionaries is important because of their ability to see possibilities in technologies and people where most would see nothing of value. Their eye for long term value and growth has always baffled the world. 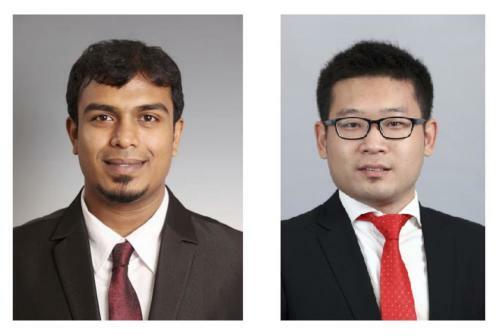 They have faced diverse opinions about new technologies in every era but are able to melt away the chaff and get to the core of the development. Blockchain technology and cryptocurrency are two developments that are creating turbulence in the financial and technology sectors today. People are still getting to grips with the concepts involved. Even as financial markets, governments and regulators deal with the issues thrown up by cryptocurrency and blockchain technology, these two global savants in the fields of finance and technology have spotted the next big thing, MoonX, a start-up with totally new ideas on how to run a financial exchange.